With the mixed-race population rapidly increasing in the United States, Stanford political scientist Lauren Davenport says it’s important to figure out what factors shape this group’s political attitudes and self-identification. Biracial youth who identify with the races of both of their parents tend to be more socially progressive and liberal than their peers who are of a single racial background, according to new research from a Stanford political scientist. 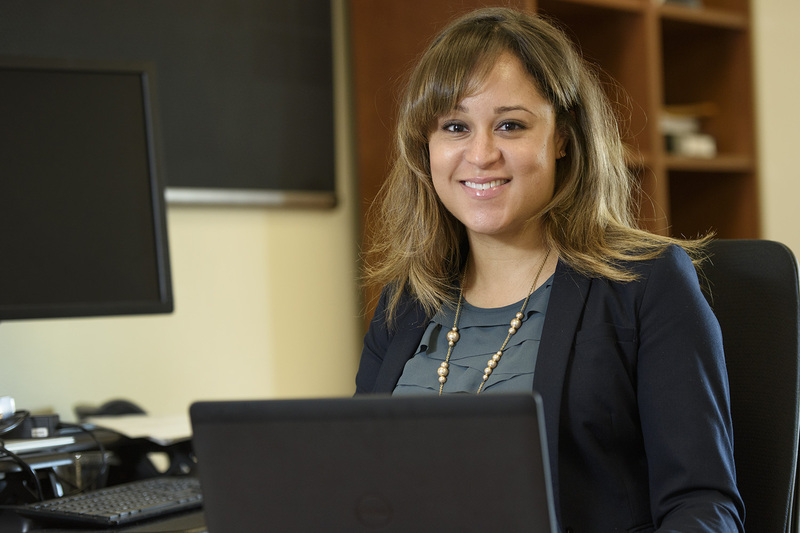 The multiracial population is one of the fastest-growing groups in the United States, said Lauren Davenport, an assistant professor of political science. Curious to know more about how this group aligns politically, Davenport analyzed data from the U.S. Census and national surveys of college students. She also conducted in-depth interviews with biracial youth to explain what factors into their self-identification and shapes their political attitudes. Davenport found that gender and socioeconomic status are among the strongest predictors of how a person of mixed race chooses to identify. Biracial women are more likely than men to identify with both of their races rather than one, and biracial people from more affluent backgrounds are more likely to identify as just white. Davenport discusses her findings and their implications for America’s future in her new book, Politics Beyond Black and White, available March 29. 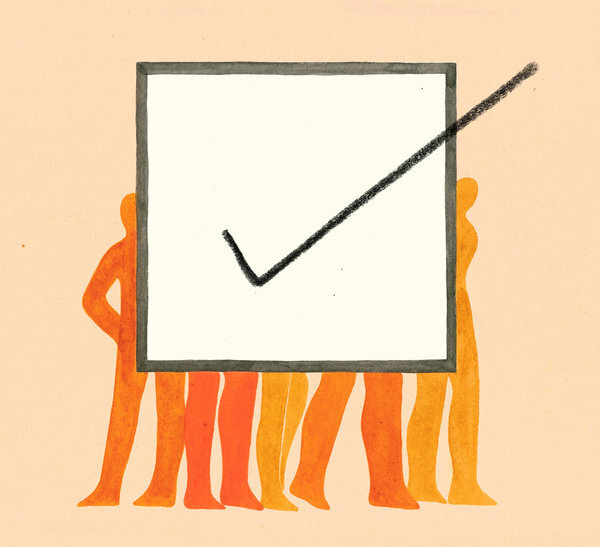 “Race” is fundamentally a social category — not a biological one — as anthropologists have shown. There are clear genetic contributors to many traits, including behavior. Present-day human populations, which often but not always are correlated to today’s “race” categories, have in a number of instances been largely isolated from one another for tens of thousands of years. These long separations have provided adequate opportunity for the frequencies of genetic variations to change. Genetic variations are likely to affect behavior and cognition just as they affect other traits, even though we know that the average genetic influences on behavior and cognition are strongly affected by upbringing and are likely to be more modest than genetic influences on bodily traits or disease. The genetic variations that influence behavior in one population will almost certainly have an effect on behavior in others populations, even if the ways those genetic variations manifest in each population may be very different. Given that all genetically determined traits differ somewhat among populations, we should expect that there will be differences in the average effects, including in traits like behavior. Traces the visible and less known connections between categories such as slave, mulatto, mixed, “Mexican race,” and more current categories of the US census. Shows how the mobilization of individuals or groups over contested statistical categories occured in the first half of the twentieth century, much earlier than race-based affirmative action policies since the 1960’s. How could the same person be classified by the US census as black in 1900, mulatto in 1910, and white in 1920? The history of categories used by the US census reflects a country whose identity and self-understanding–particularly its social construction of race–is closely tied to the continuous polling on the composition of its population. By tracing the evolution of the categories the United States used to count and classify its population from 1790 to 1940, Paul Schor shows that, far from being simply a reflection of society or a mere instrument of power, censuses are actually complex negotiations between the state, experts, and the population itself. 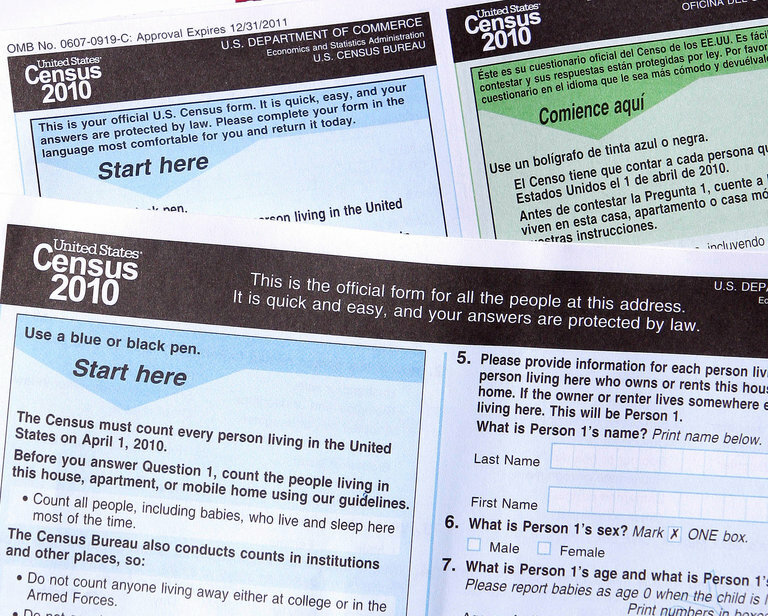 The census is not an administrative or scientific act, but a political one. 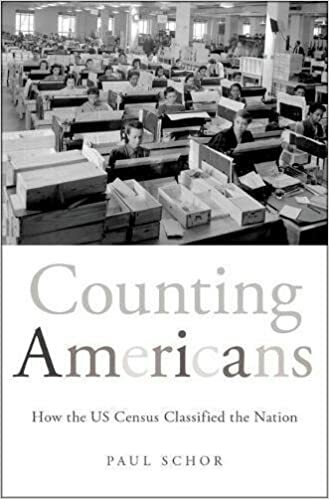 Counting Americans is a social history exploring the political stakes that pitted various interests and groups of people against each other as population categories were constantly redefined. 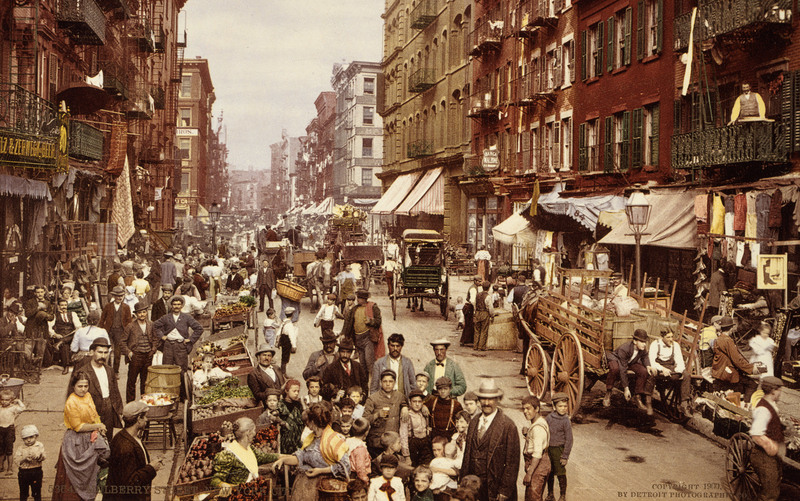 Utilizing new archival material from the Census Bureau, this study pays needed attention to the long arc of contested changes in race and census-making. It traces changes in how race mattered in the United States during the era of legal slavery, through its fraught end, and then during (and past) the period of Jim Crow laws, which set different ethnic groups in conflict. And it shows how those developing policies also provided a template for classifying Asian groups and white ethnic immigrants from southern and eastern Europe–and how they continue to influence the newly complicated racial imaginings informing censuses in the second half of the twentieth century and beyond. Race is a power relationship; racial categories are not about interesting cultural or physical differences, but about putting other people into groups in order to dominate, exploit and attack them. Gregory Smithsimon, “How to see race,” Aeon, March 26, 2018. https://aeon.co/essays/race-is-not-real-what-you-see-is-a-power-relationship-made-flesh. Comments Off on Race is a power relationship; racial categories are not about interesting cultural or physical differences, but about putting other people into groups in order to dominate, exploit and attack them.